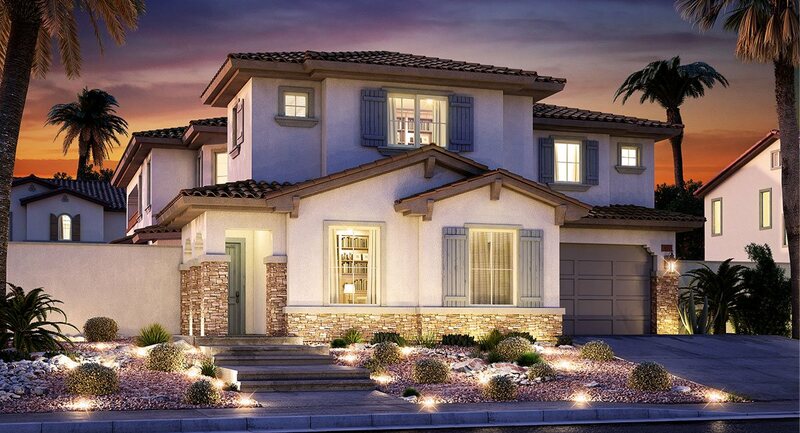 Discover new homes in Summerlin at Delano! 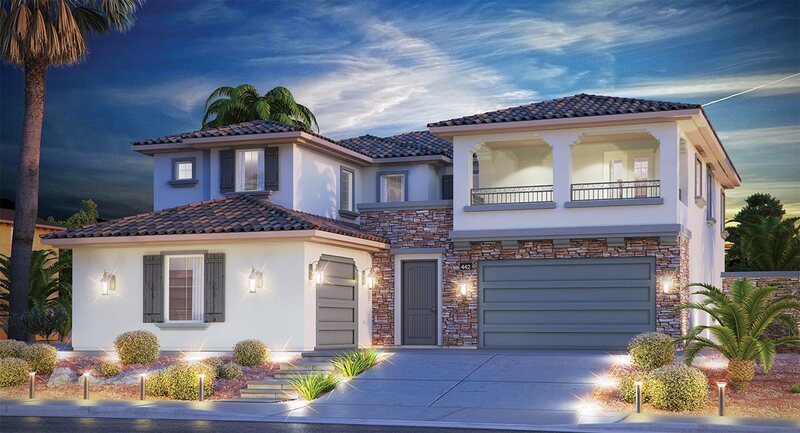 This brand new gated community is located in The Paseos in Summerlin. Delano homes are part of Lennar’s Everything’s Included package that feature many upgrades like granite countertops, gourmet kitchen with appliances, home automation and much more. Also available at Delano will be the Next Gen® – Home within a Home private suite. It features a kitchenette, private living room, private bedroom with walk-in closet, washer and dryer, private bathroom and 1-car garage. Gated: controlled entrances for pedestrians, bicycles, and automobiles. HOA: ask for more details! Park: walking distance from your home. Trail: walking distance from your home. Summerlin residents enjoy access to a world of lifestyle opportunities that are unequaled in Las Vegas. The community proudly boasts 150 neighborhood and community parks that are all uniquely activated with different amenities, such as swimming pools and tot lots to baseball fields and basketball courts. The parks and community centers provide a wide variety of social and recreational offerings including the long list of events — many of which are planned exclusively for residents. Summerlin is all connected by more than 150 miles of nationally-recognized, award-winning trails that span the community. 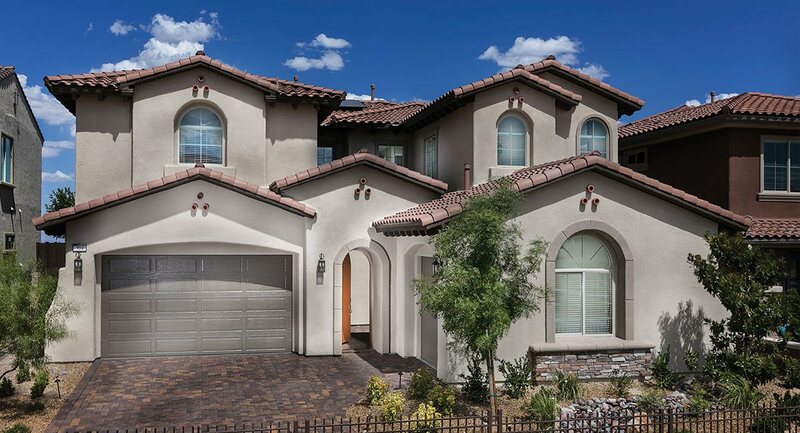 In Summerlin, the abundance of amenities combine to create the community’s hallmark quality of life.